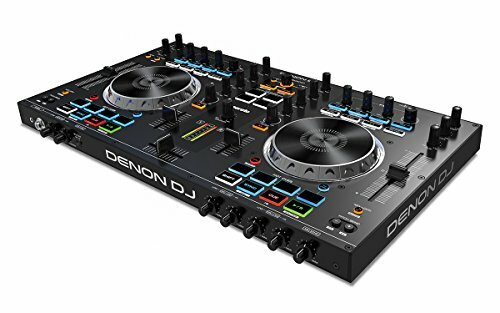 The Denon DJ MC4000 | Premium 2-Channel DJ Controller comes with Serato DJ Intro downloaded (24-bit / 48 kHz) and with Serato DJ already installed. 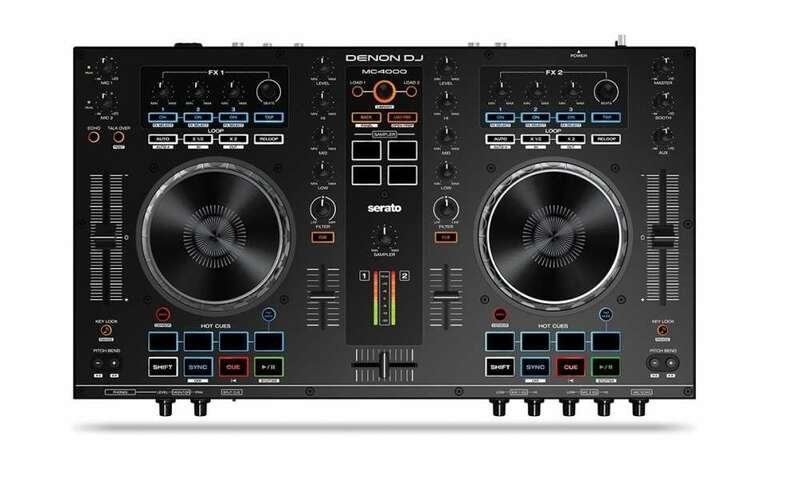 It has an excellent metal chassis, and is perfect for mobile DJs because it comes with two microphone inputs and a compact footprint that allows for easy transportation and storage when on the road. 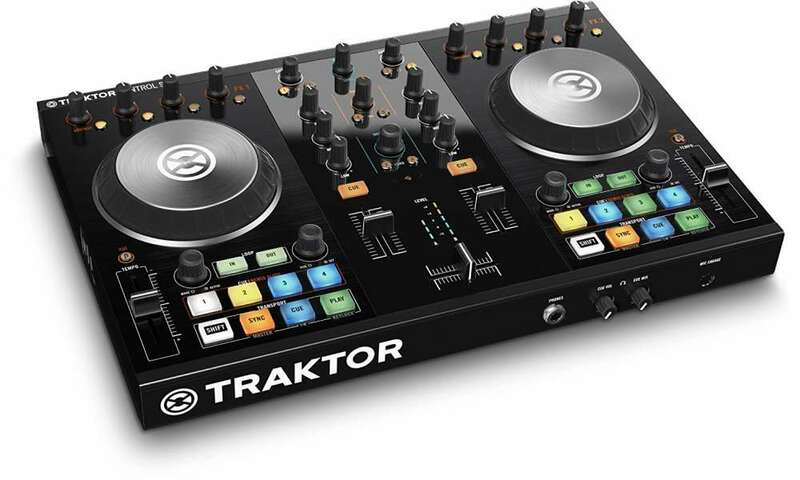 Compatible with Serato DJ, Traktor2.9, Algoriddim and VirtualDJ, the MC4000 is one of the more versatile DJ Controllers in the market. Considered a wonderful addition to the MC family, the MC4000 is the perfect fit between the MC2000 and the MC6000. 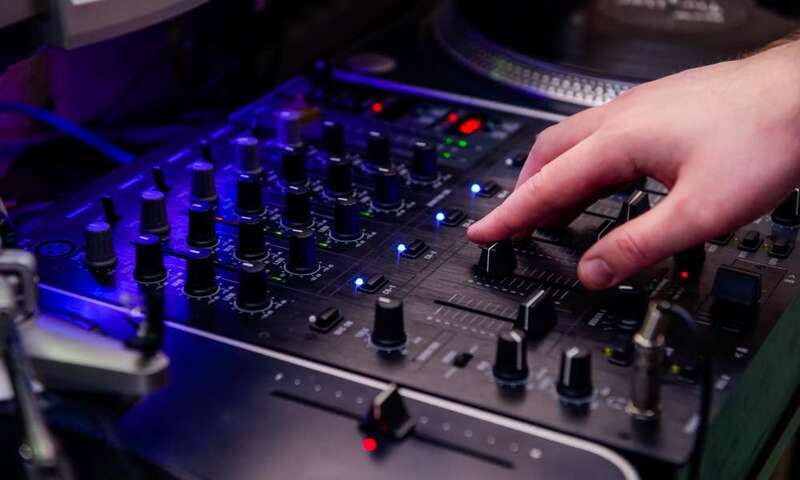 It is far more sophisticated than the MC2000 in terms of software control, features and usability, but it is a step down from the MC6000 as far as analog inputs and outputs are concerned. 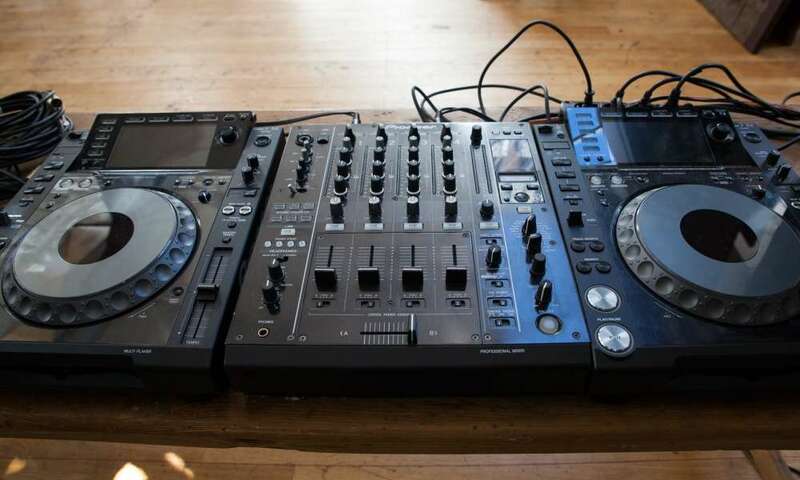 The fact that most DJs do not really need all that connectivity makes the MC4000 the right controller for them at a reasonable price. What stands out about this controller is that it strives to cover all the bases. 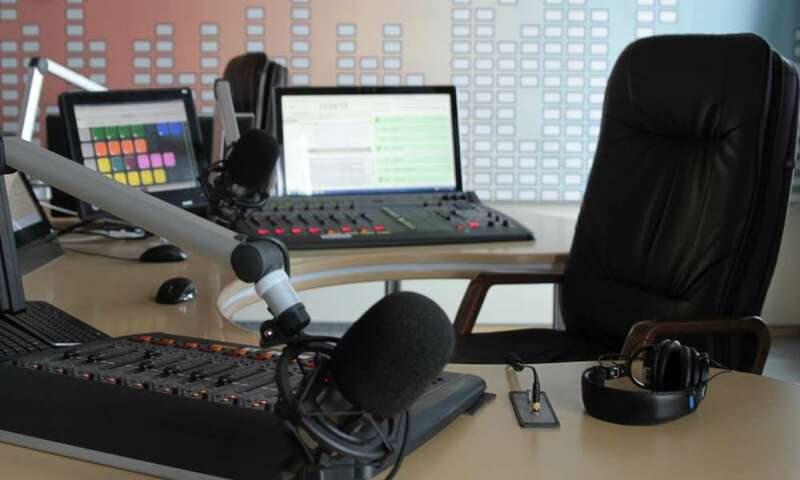 Most DJs need the ability to play their music and do a little bit of emceeing while they are at it. With the 2-mic input, FX and talk-over options offered by the MC4000, they can now do that with ease. 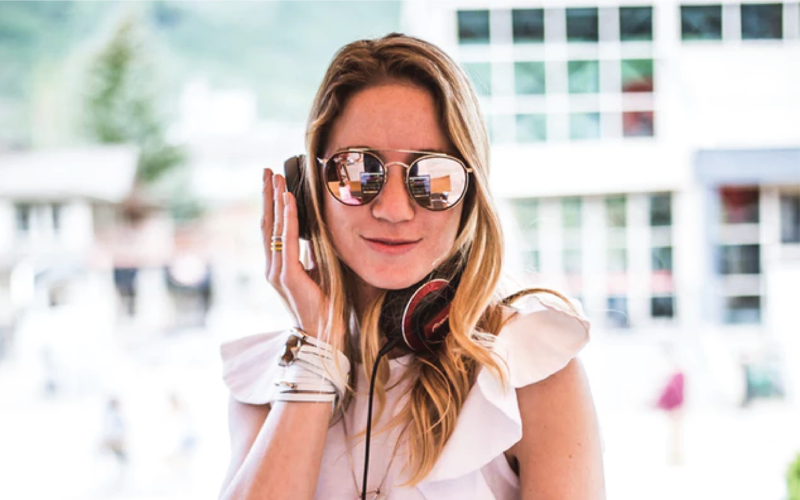 Another excellent feature is the Aux in which allows the DJ to plug in their phone or a CD player in case they get a special request from someone in the crowd. This controller has more excellent features that contribute to it being one of the best on the market today. It has two balanced mic inputs with Echo effect, 2-band EQ, and Ducking. Doesn’t feature a lot of the bells and whistles such as a slicer, slip mode, etc. that you would normally see in many other DJ controllers. 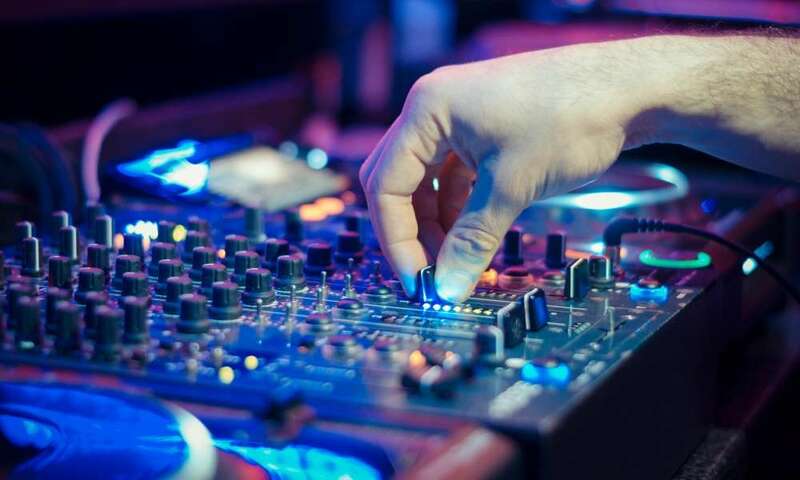 When looking for an excellent DJ controller, you should pay attention to a few key factors. For starters, how well does the controller cope with transportation? Is it built well enough to withstand the harsh conditions of the road in case you get called out to places that do not have very good road networks? Secondly, what kind of features does it have and what do they allow you to do? 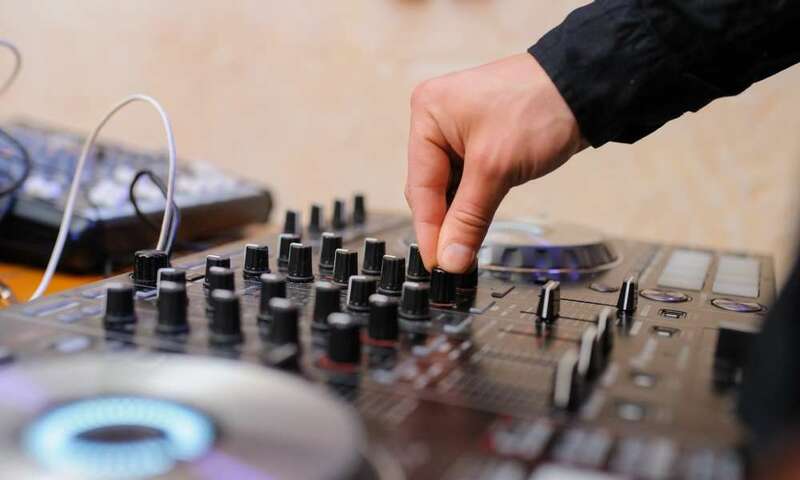 Do the features allow you to perform your duties as a DJ in an efficient and effective manner? Are the controls laid out in such a way that they allow for excellent flow of activity? The MC4000 has taken all these aspects into consideration. It is built well enough to make it very durable and hardy when you take it on the road. The controls are perfectly positioned for easy access and flow of activity. 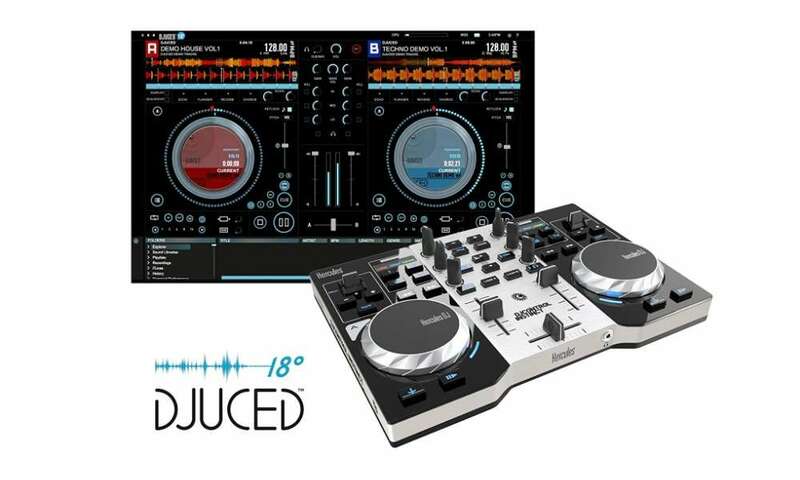 It is affordable, easy to use and compatible with a lot of DJ software on the market. 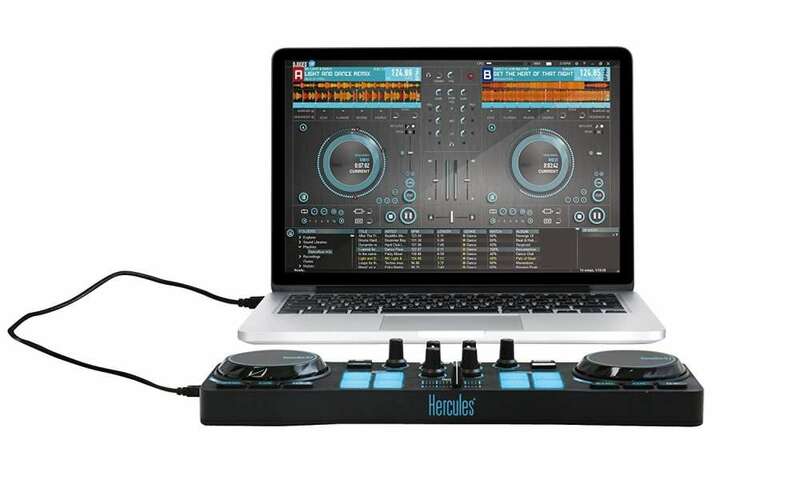 These factors make the MC4000 one of the best DJ controllers sold today at its price range. 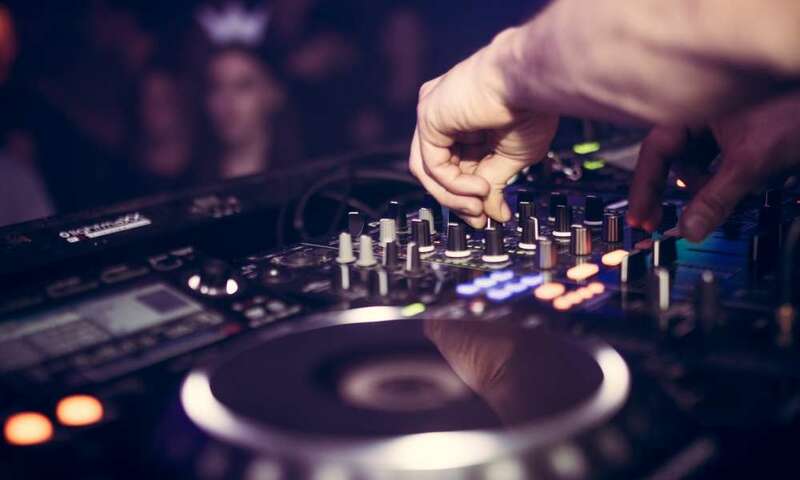 If you are looking to get started as a DJ, or are already excellent at what you do but want a controller that makes your life much easier, the MC4000 is that controller.